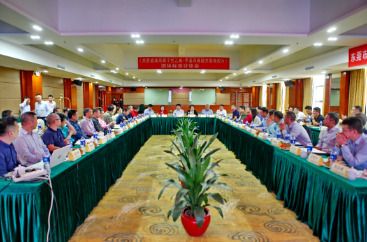 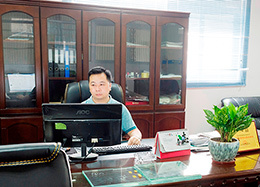 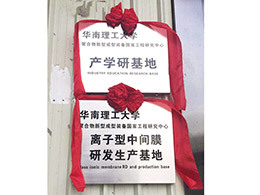 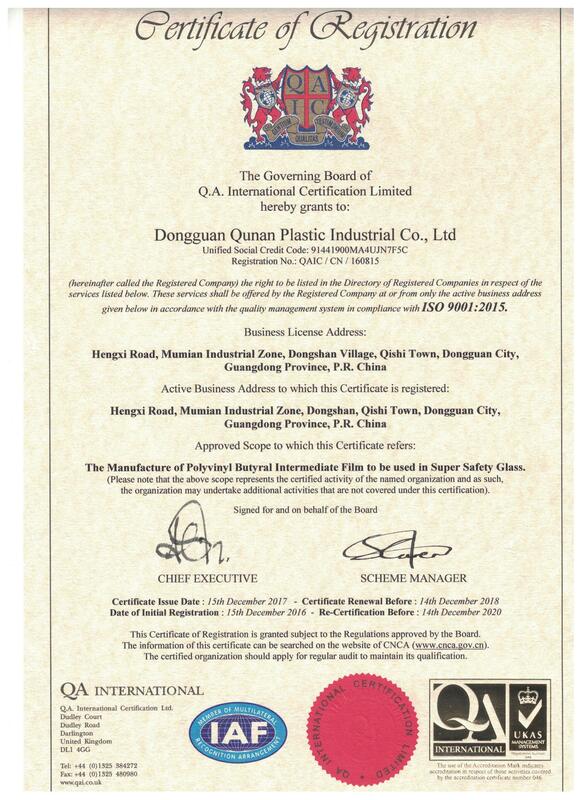 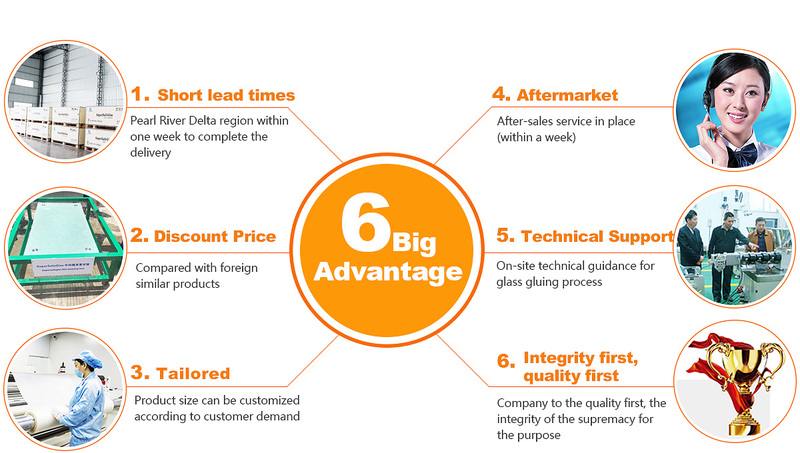 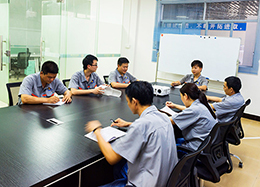 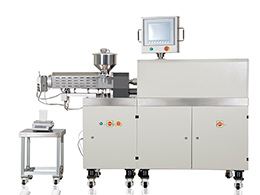 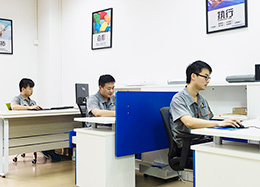 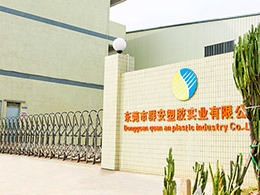 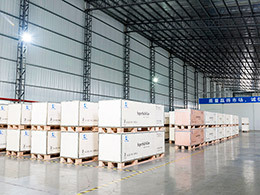 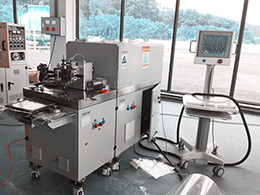 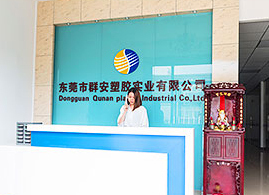 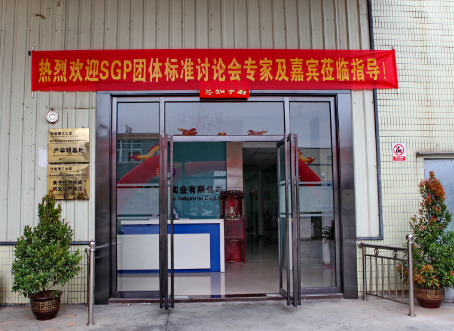 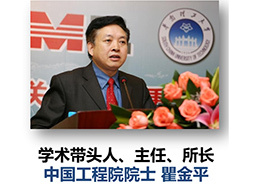 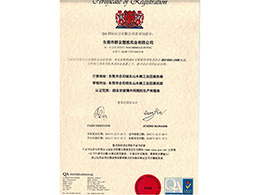 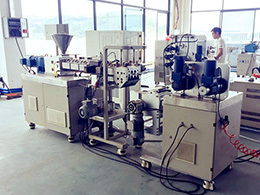 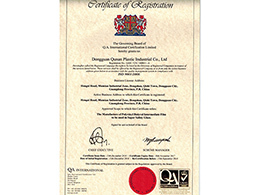 Welcome to Dongguan Qunan Plastic Industrial Co.,Ltd! 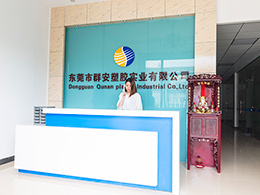 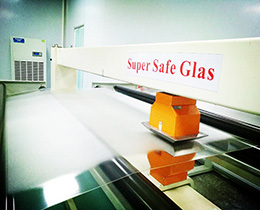 Dongguan Qun'an Plastic Industrial Co. Ltd is a novel equipment for polymer processing South China University of Technology National Engineering Research Center of research base, is a collection research and development, production and processing, ion type import and export trade in one of the Glass ionic interlayer manufacturing enterprises and SGP film factory. 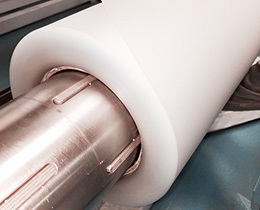 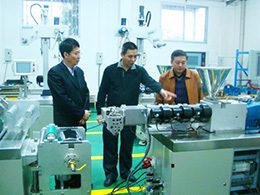 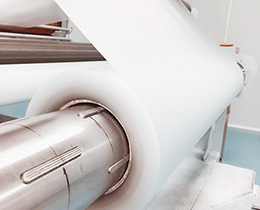 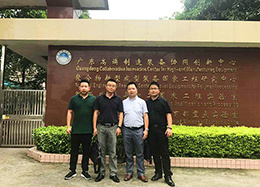 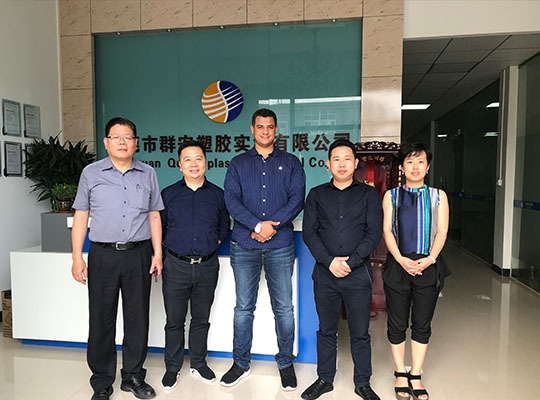 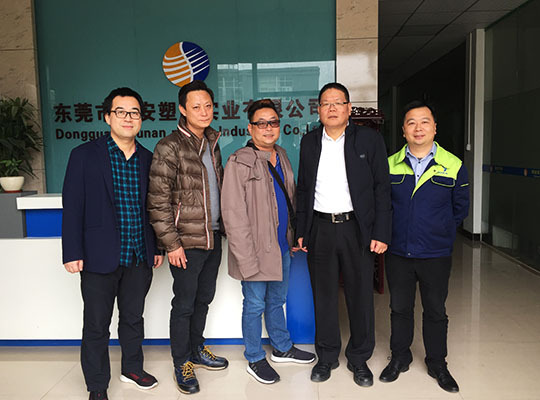 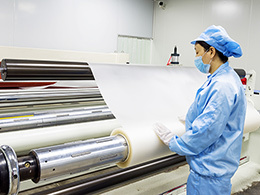 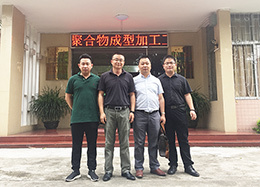 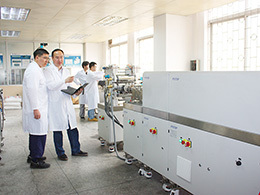 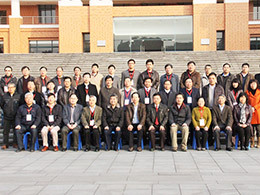 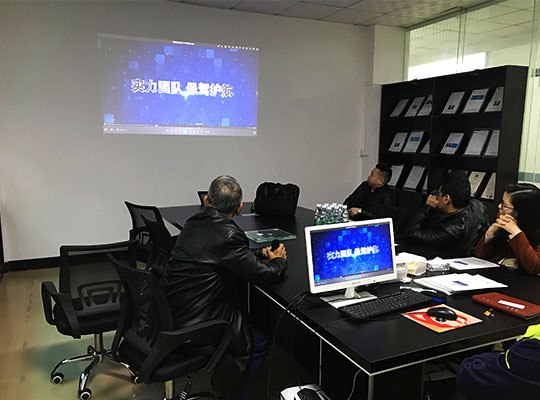 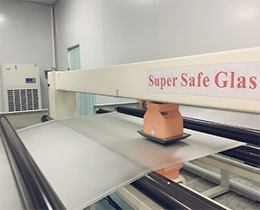 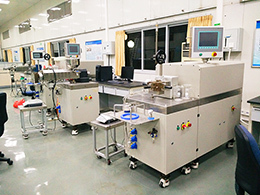 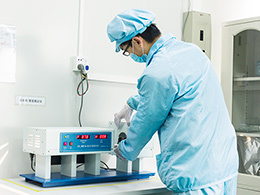 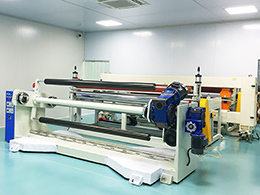 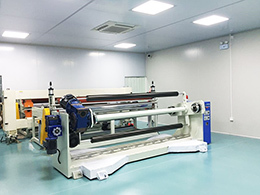 Expert leaders inspect the raw material production, film production, testing and product performance demonstration of domestic ionic intermediate membranes on the spot. 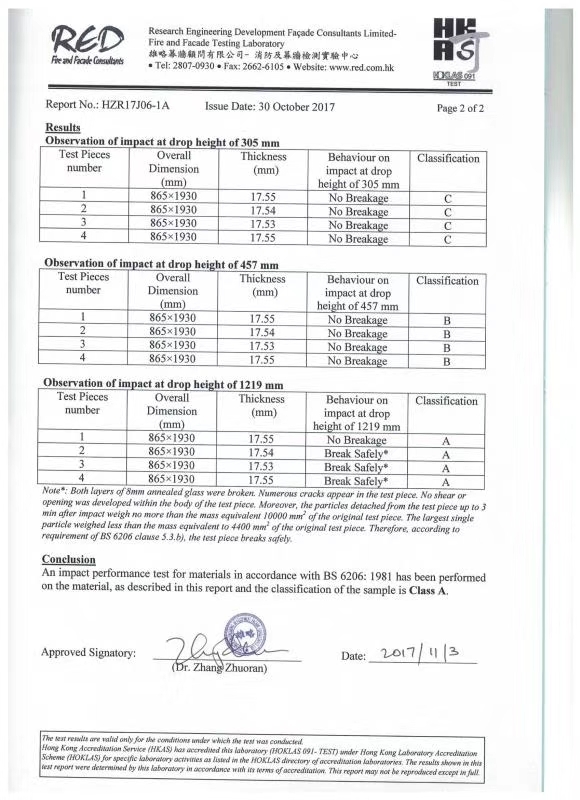 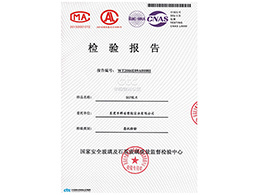 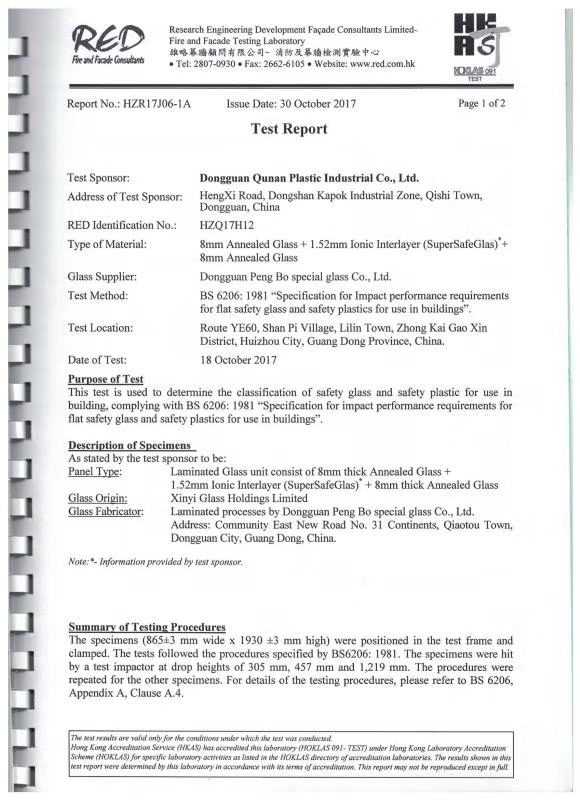 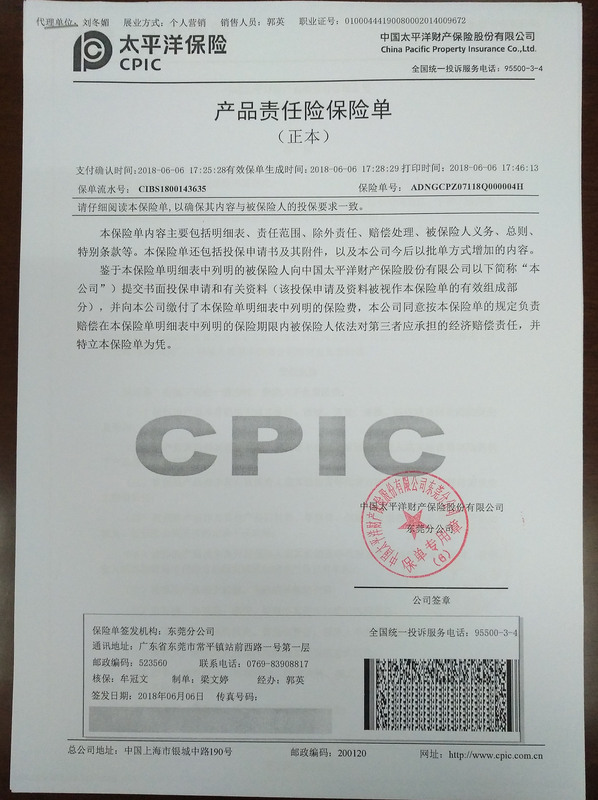 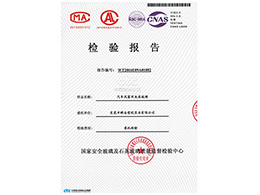 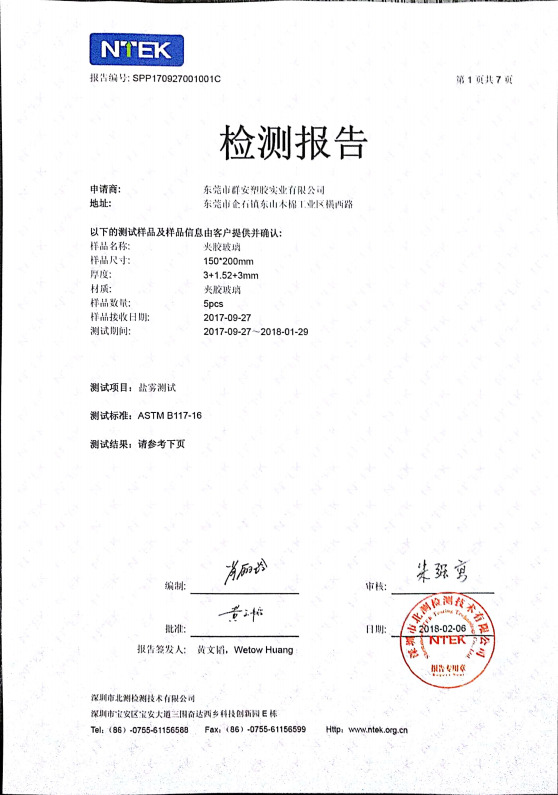 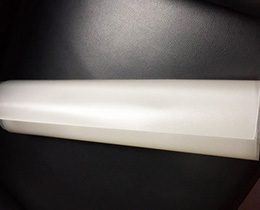 2018-12-12The ROHS test report of Qunan(SGP film factory) ionic intermediate film SGP film made in China has been passed. 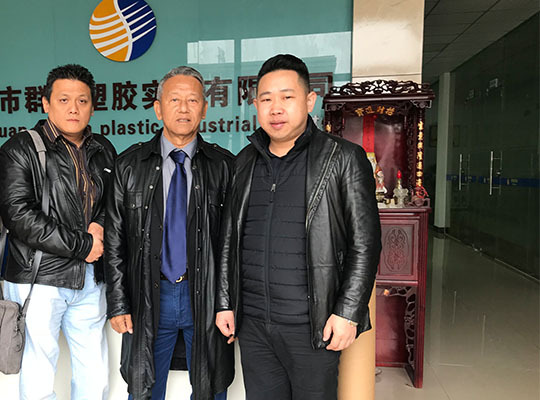 2018-10-30In 2018, Dusseldorf glass industry technology exhibition group went out of the country.